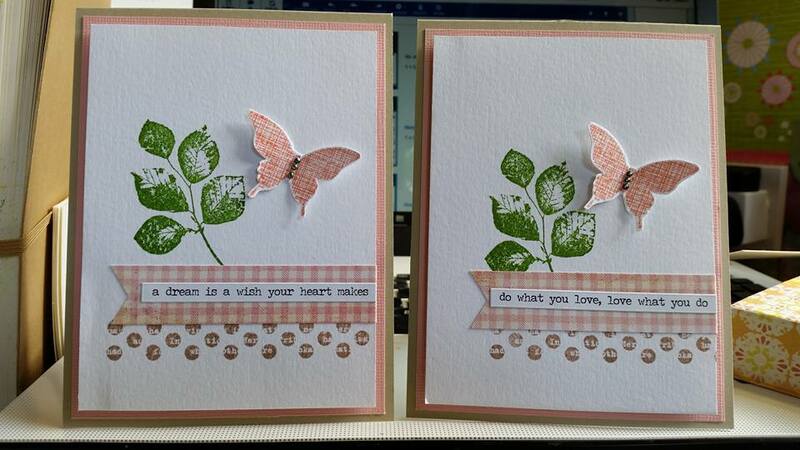 The thought occurred to me the other day that I have not made a card in a while or shared one here on the blog! Lovely card Sarah, plain but very effective, I love it. Thanks so much for posting these. I don’t have this specific stamp set but I am sure out of all the stamps I own I can find something to substitute. Love this card and thanks for letting me scraplift your idea.